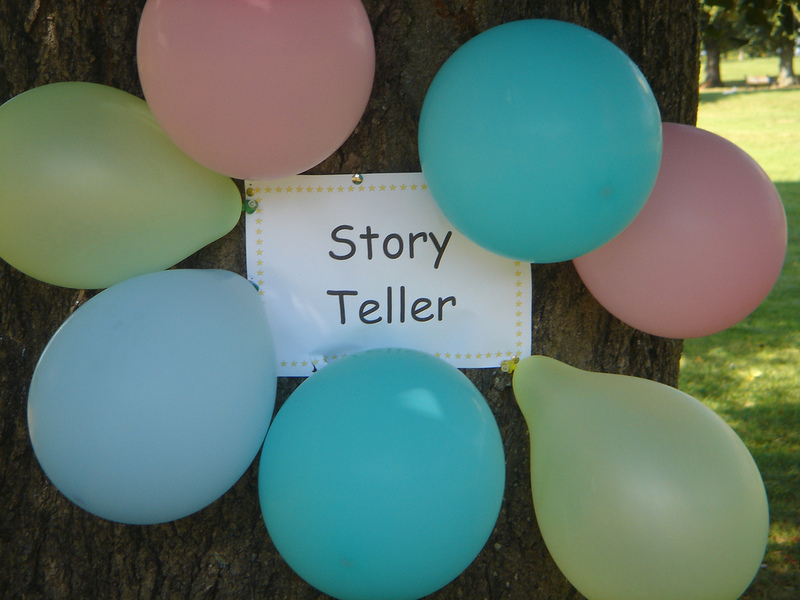 Do the stories you tell help or hinder? Stories can celebrate or denigrate; fuel progress or impede it; make you feel on top of the world or at the bottom of the Mariana Trench. The good news is two-fold. One, you can always, always, choose which stories to believe. And, two, you can always, always choose which stories to create. Here are some ways to create stories you can use as success tools, both personally and professionally. Pay attention to when you go into storytelling mode. Most stories are told under the surface of our day-to-day minds. They’re often referred to as “old tapes”: messages we received as children which we’ve come to accept as unalterable truth. Any time you find yourself making a judgment about yourself, your work, other people, or the world at large, chances are excellent you’re unconsciously repeating and living out a well-worn story. The trick is to assess whether that story is making your life easier or harder. Challenge those stories that aren’t serving you. An ironic thing about letting unconscious, negative stories impact your performance is that those stories may or may not be supported by facts – but you act as if they are. Result: You place unnecessary constraints on yourself. For example, I’ve never considered myself to be a particularly flexible person. However, when I play a brain-training game called Lumosity, flexibility is the mental function on which I score highest. In fact, I score in the 99.7th percentile. Sometimes stories serve as obstacles because of how we define certain behaviors, attitudes, and beliefs within those stories. Last year I was asked to speak at a statewide women’s conference. After some discussions with the conference organizer, we agreed there was a good fit, and I began outlining my talk. Stories can lead to sabotage or success. However, when I later asked for some additional information, I was thrown totally off base because she blithely mentioned how much they were looking forward to my inspirational, motivational talk. This verbiage completely stopped me in my tracks. My story was that I’m not a motivational speaker because I don’t have to offer what a Les Brown or a Nick Vujicic does. This total deer-in-the-headlights freeze lasted several weeks, and I started to weird out because the conference date was approaching and I had added exactly zero content to my earlier preparations. The only thing that enabled me to get out of my own way was challenging my story itself and the definitions I was using. I realized that there’s more than one way to inspire and motivate, and that I could effectively accomplish the organization’s objectives in a way that was authentically me. I just had to let go of the story that a speaker “should” look or sound a certain way in order to be inspirational. At the end of the conference, participants thanked me for my work, often citing which portion of my message they’d particularly enjoyed and benefited from. Mission accomplished, because I replaced an unhelpful story with one that propelled me forward and served my client well. What success have you had with identifying and shifting stories that were holding you back? Any and all help with this ongoing challenge is welcome, so please share your comments below. This entry was posted in choice, mindset and tagged creativity, effectiveness. Bookmark the permalink. Stop being busy. Start getting results. Are you tired of bouncing like a billiard ball from one activity to another? Then start using the 5-step Take Action Now System (tm) to easily lay out a step-by-step action plan for doing the right things at the right time to get the results you crave. If you settle for what you can get, you’ll probably never get what you could. Copyright 2011 - present. Kathleen Watson, MBA. All Rights Reserved.